Download Star Admin and have profound control over your admin panel with ease. It's a High-Quality Free Bootstrap 4 Admin Dashboard Template. 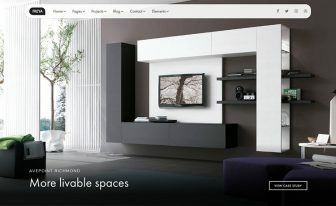 ThemeWagon has always been a step ahead adding free templates for their visitors because they are really special to us. Given that, we’re continuously adding and updating new HTML5 responsive templates. 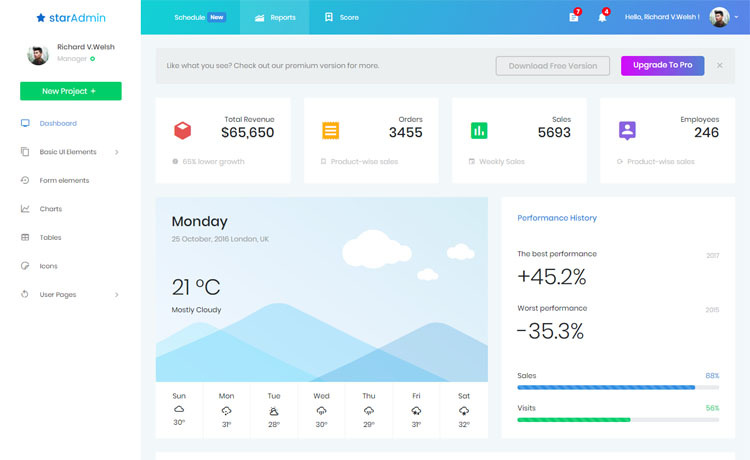 Star Admin is a responsive, HTML5 Free Bootstrap 4 Admin Dashboard Template. It’s suitable for any administrative dashboard, custom admin panel or background management panel. If you are a developer or a website owner, searching for a background admin dashboard template to get a better grasp of your work and while doing so wish to have a pretty sight too, Star Admin is for you. Having said that, you should always bear in mind that free templates can only take you to a certain level. Of course, these free templates are great as a starter. You can always try them out before digging into more deeper area. Then again, greater things come with a price. For better, professional, cutting-edge technology and support equipped exclusive products, you need to go through our premium templates. 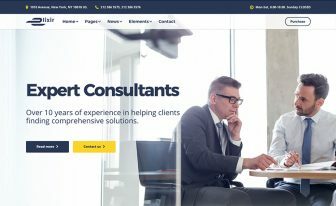 Moreover, it is built on top of Bootstrap 4 beta, HTML5 and CSS3 framework thus fully responsive. You are always welcome to check the responsiveness to make sure it has the same behavior as any other top quality front-end template. To add, it has various types of back-end usages. Be that, project management systems, web applications back-end, admin dashboards, CMS or CRM. Whatever you might demand from a Free Bootstrap 4 Admin Dashboard Template, Star Admin has it all. To some extent, Even more! It has an excellent Dashboard with all the necessary bars, graphs and data tables. Chart.js plugin creates attractive charts. To back them up, it has different custom plugins, integrated maps, and social media counter integration. Its sample pages and various UI features will definitely make your experience enjoyable. Example pages includes pages like login & register page. Fully working forms, attractive widgets, testimonial section make it even more useful. In addition to essential elements like buttons, tabs or progress bars, it also contains beautiful typography & colorful interface. An off-canvas menu adds to its beauty. 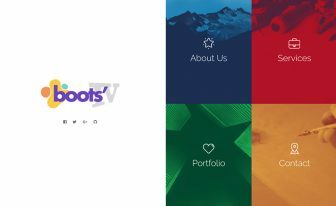 Last but not the least, it is a Bootstrap 4 built free template for you to download. 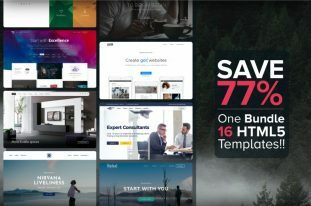 You can always check out the premium templates themewagon has to offer. If you’re still confused and want to explore more free options, you can always check our free templates. We update our blog on a regular basis with trendy affairs. For instance, here is a post about 23 Responsive HTML5 Admin Dashboard Templates of 2017, both Free & Premium. So, you might want to have a look there too. 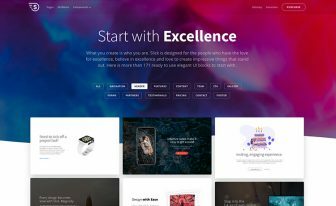 Get Freya – A Clean, Fresh, Bootstrap 4 Template You Must Have! Posh – Best Bootstrap 4 Multipurpose Template Out There! This is a very good template to get started with. The design is good quality. I downloaded it from here https://github.com/BootstrapDash/StarAdmin-Free-Bootstrap-Admin-Template. It works great. Kudos to the developers. This is not the same as the live preview. The live preview is way better. Than you give source code please? The free version of the template does not provide RTL support. However, you can find the RTL support and more other features in the premium version.